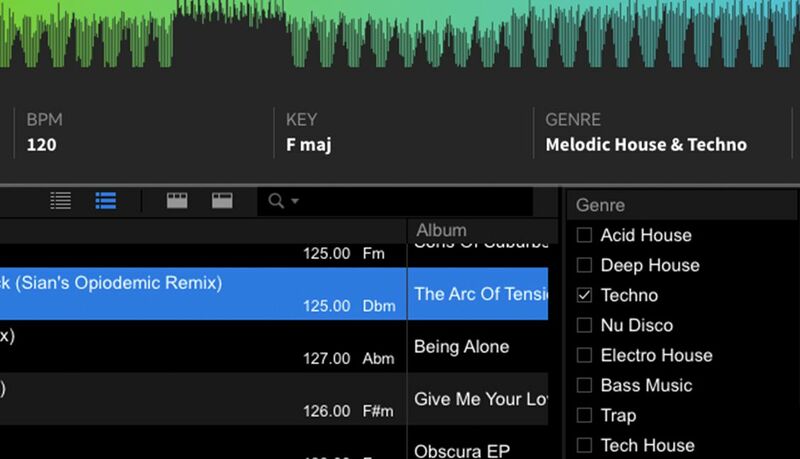 Beatport Adds A New Genre; Shouldn’t Music All Be Crowd-Tagged? 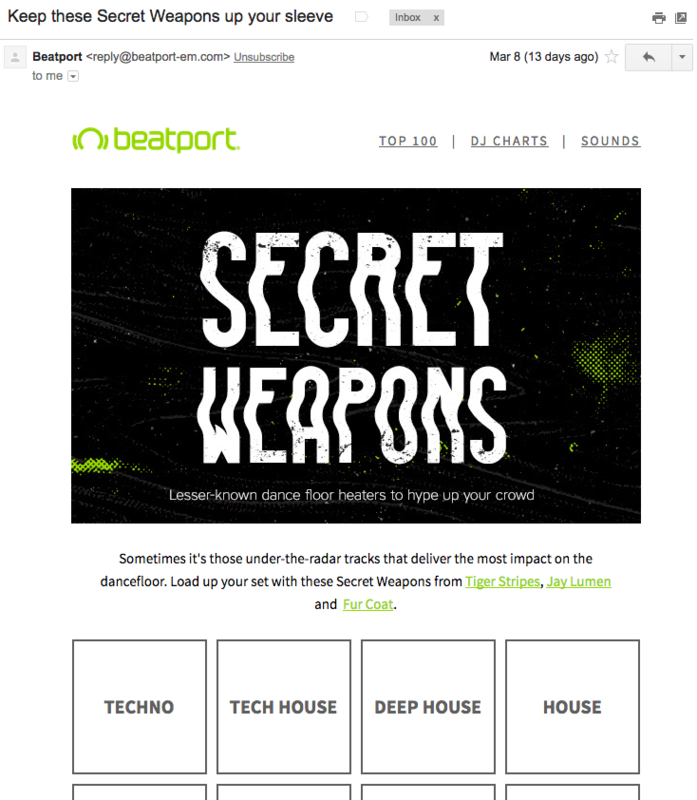 This week, online music store Beatport put out a jubilant announcement via press release. The big news? They’re adding a new genre to the store, Melodic House & Techno. But what feels like it should be a futuristic online store still feels like shopping in a CD superstore. In this piece, we talk about how genres should really be tags – and why DJs could benefit from music classification becoming crowd-driven. What do you think? At the core of it, adding new genres (and subgenres) is great. 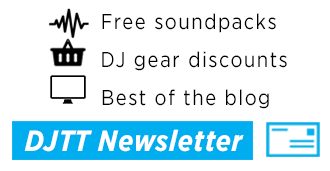 We think that since their genre revitalization in 2016, ditching all the secondary products and focusing on what the platform does best (offering great music to DJs for sale) has been a huge success. Beatport’s new genre, Melodic House & Techno (take a peek at it here) falls in line with other similar genres launched on the site recently, most similarly Leftfield House & Techno. 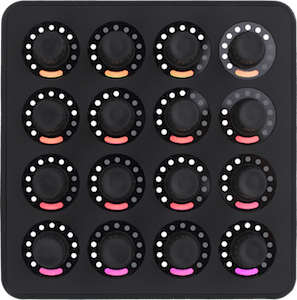 There’s a move to identify clear subsets of musical movements in the dance music scene and to classify music under them. This makes the job of a crate hunting DJ even easier, so kudos. “While Beatport’s main House and Techno categories represent the biggest floor-filling tracks across the genres, Melodic House & Techno brings together a thriving sound that has not been easy to categorise as the lines blur between sounds and styles. Many other trending genres on Beatport are getting similar attention – with the site having launched Afro-House, Trap/Future Bass, Garage/Bassline/Grime, and Leftfield Bass in 2017. But is this type of top-down genre classification really appropriate in the modern era? We think there’s room to do better – keep reading. Why Static Genres Instead of Tags? This type of grouping might drive sales of curator-selected tracks, but it doesn’t make it easier to find any type of new music that hasn’t been hand-picked. Beatport’s user charts are similar – DJs select their favorite tracks and put them in a collection, but that doesn’t assign a way to find them unless you’re already looking for that chart. Ultimately, no album falls into one single genre. More importantly, often one track can have strong elements of different genres and sub-genres. Ultimately, no album falls into one single genre. More importantly, often one track can have strong elements of different genres and sub-genres. “Tags” in Beatport Pro aren’t too useful. 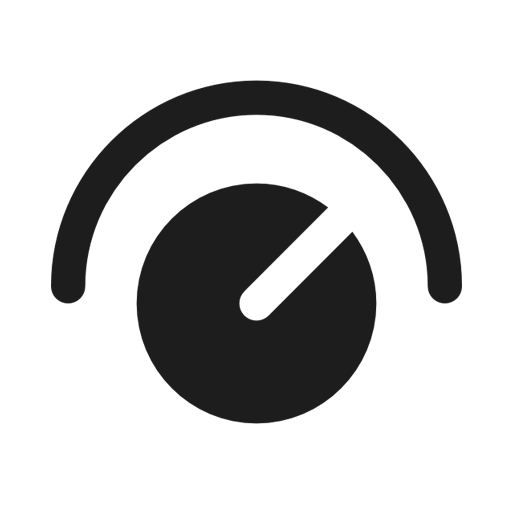 Rekordbox has a perfect style of genre (and beyond) tagging. 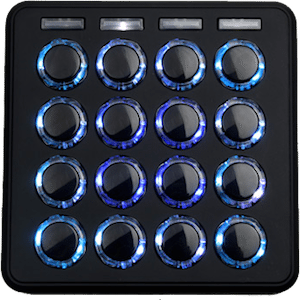 How do you think dance music should be organized in online DJ music stores? Let us know in the comments below.